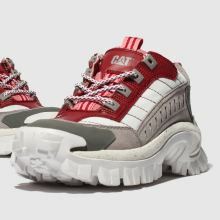 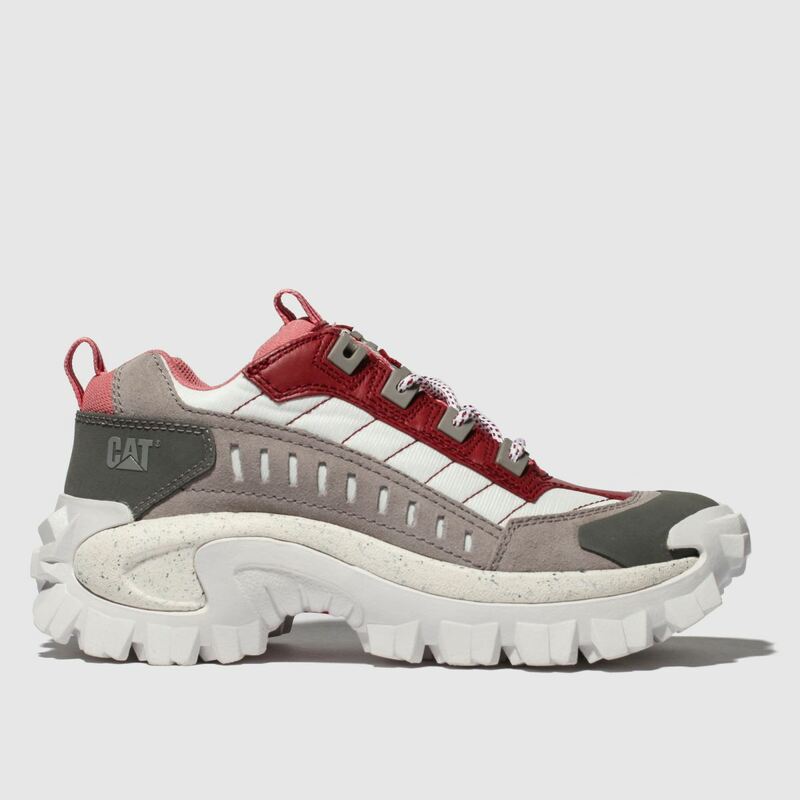 Take your look one step bolder this season with the CAT Intruder profile as it lands with extreme 90s influence. 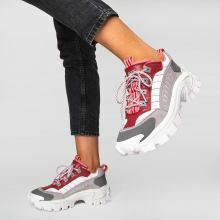 The deep red nubuck upper sets things off with style while grey and white accents compliment nicely. 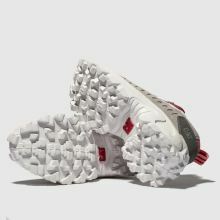 A chunky midsole and branding complete.